A guide to walking and scrambling routes in the Loch Lomond and the Trossachs National Park in the Southern Highlands of Scotland. 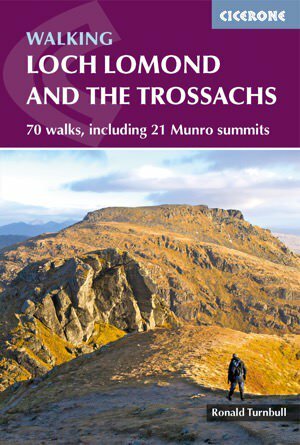 Over 70 walks to all 21 Munros summits and 30 lesser hills, including the Cobbler, Arrochar Alps and Ben Lui. A good introduction to walking in the Scottish Highlands.